Provide recommendations for customer service delivery, familiarize them with existing food and beverage assortment. Review customers' complaints about unsatisfactory service and implement appropriate organizational and technical measures. Control of hall, bar, showcase, provide cleanliness and comfort in the hall. Work closely in supportive and flexible way with other employees and departments under the slogan "We are a team!" 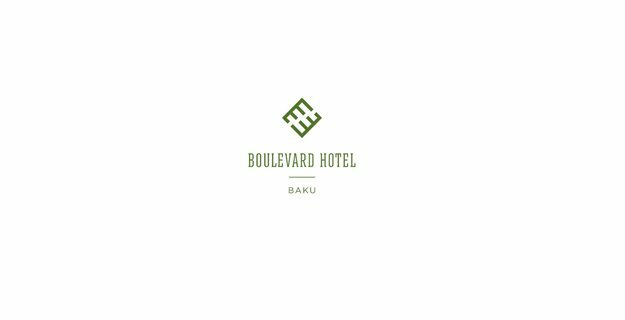 Interested Candidates, please send your CV with subject “Hostess” to boulevard.careers@absheronhotelgroup.com until December 20, 2018. Only shortlisted candidates will be invited to the further stages of the recruitment process.